Lindblad Expeditions-National Geographic today announced a wellbeing partnership with leading lifestyle brand, exhale, that will kick off with a series of three- and four-day voyages designed to deliver the joyful rigor of a Lindblad expedition with the transformative wellbeing experiences exhale is famous for. The Base Camp Baja voyages will explore Espiritu Santo and Isla Partida, among the most spectacular regions within the Sea of Cortez, aboard the 30-cabin National Geographic Sea Bird. There will be seven Base Camp Baja departures, beginning in December 2017 and extending through January 2018. National Geographic Seabird will serve as a floating base camp with the revitalizing solitude of nature as the platform. 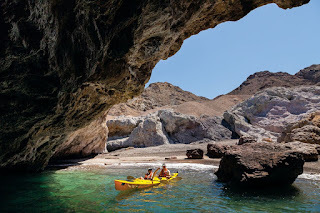 The Sea of Cortez is famed for its pristine beauty, a wide-open region of sea, bays and beaches. 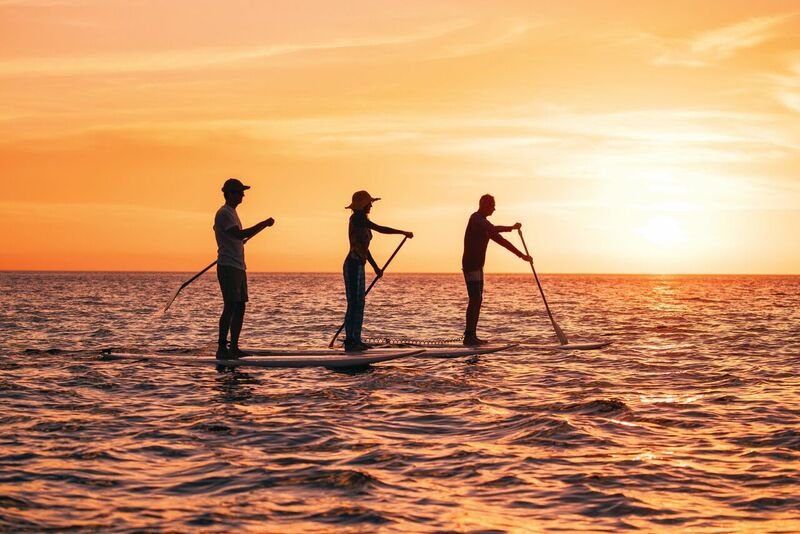 Guests can customize each day of the journey as they wish: they can snorkel among sea lions and through schools of colorful reef fish, explore the coastline by kayak and stand-up paddleboard, challenge body and mind through exhale wellbeing programs, and enjoy evenings with beachside bonfires and barbecues. They can hike for miles over black lava and pink volcanic ash and spend hours photographing arroyos, cacti and birdlife alongside a Lindblad-National Geographic photography instructor. Through the partnership with exhale, guests can indulge in healthy exhale-branded activities and wellbeing programs led by an exhale fitness teacher, spa therapist or an exhale-trained Lindblad Wellness specialist. 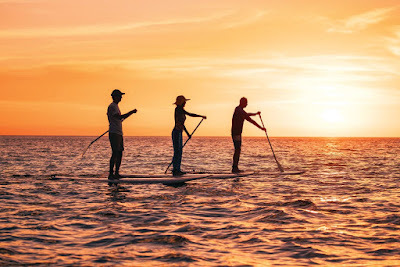 Guests can transform through Core Fusion Barre, Bootcamp, and HIIT (High Intensity Interval Training) classes as well as exhale Power Yoga classes on deck, SUP (Stand Up Paddleboard) yoga, transformational mindfulness hikes, and assisted stretching. Hour-long neck and shoulder massages will be offered prior to evening cocktails, while exhale Chill Yoga classes will be offered in the evening, alongside group guided meditation. Beyond the daily slate of activities, the exhale experience will be integrated throughout the journey, to include delectable and healthy food options, to spa therapies and in-room products. Rates begin at $1,990 per person based on double occupancy in a category one cabin for the 3-night voyage, and $2,650 for the 4-night voyage – both include free bar tab. At exhale we believe that transformation begins from the inside out. Since 2003, through a balanced combination of results-oriented spa therapies (massages, facials, acupuncture, nails, waxing) and high-quality fitness classes (barre, cardio, yoga, HIIT), we’ve provided the answer to a stronger, healthier, better version of you. Enter one of our 26 inspiring, yet relaxing boutiques and follow your breath, which both invigorates and calms, connecting mind and body — paving the way to positive change.